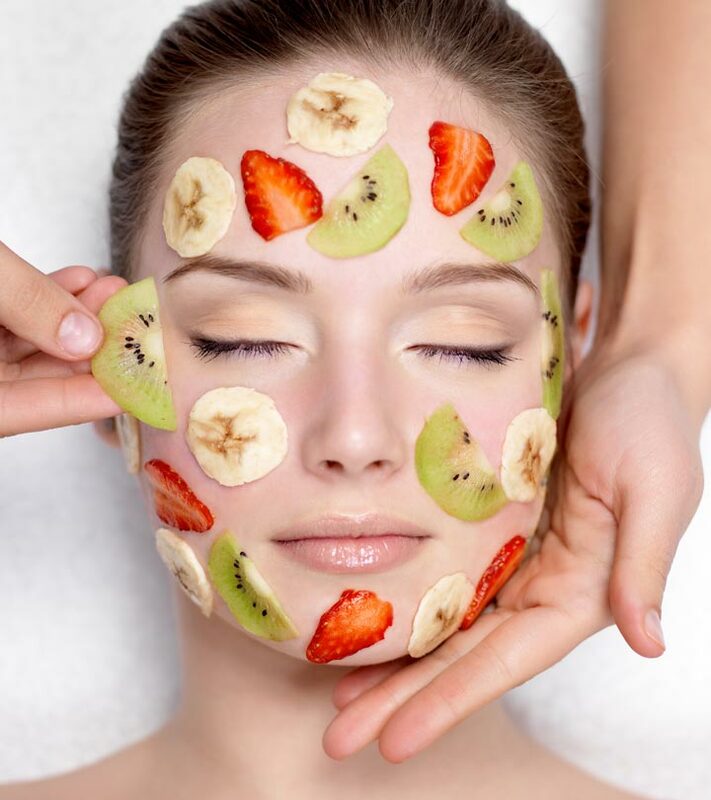 How To Do A Fruit Facial? Our skin goes through a lot on a daily basis. Harsh chemicals in the air, the pollution, dust and sun rays make the situation worse for our skin. While indulging in a fruit facials or other facials is constantly on our minds, we never have enough time to go to a parlor and spend 2 hours on a facial. 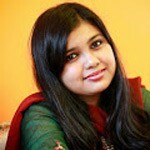 Nonetheless there are ways to do fruit facials at home to achieve glowing skin instantly. Just follow these 6 Steps to do your own Fruit facial at home. The first step is to clean your face thoroughly. While you can wash the face with a mild soap, we suggest using cold raw milk in a cotton ball to wipe off all the impurities. Milk is great as a cleanser and is totally natural, so there are no harsh chemicals. Use the cotton ball in a circular motion to cleanse the skin. After cleansing, wash the face with lukewarm water. Milk helps to remove dirt and grime from the pores and adds an instant shine. Next step for a good fruit facial is to exfoliate. For this, you will need 1 tablespoon of oatmeal and 1 tablespoon of lemon peel powder or dried lemon peel. Add the two together and make a paste by adding a bit of rose water/plain water. Alternatively you can also use a mixer to make the paste. 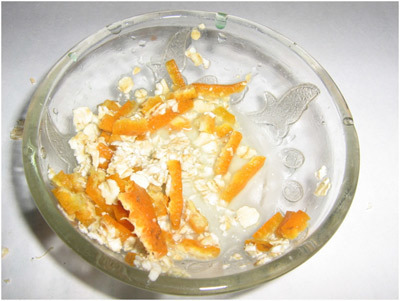 Take lemon peels, add a bit of water to them and use the mixer to make it into a pulp. Then add the oatmeal to it to make the paste. Rub some honey on your skin to help it lighten a bit. 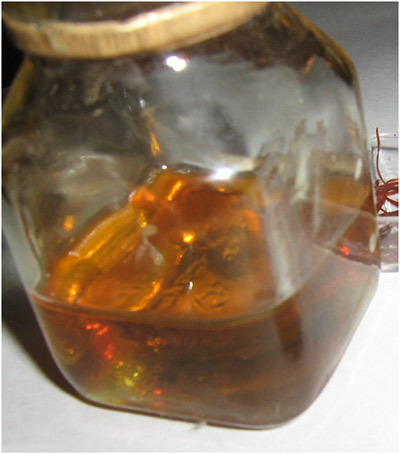 Honey acts as bleach and helps to lighten skin tone. Wash it off after 10 minutes. Boil a pan of hot water and use it to steam your face. Let the water stand for 5 minutes and lean over with a towel to keep the steam in. This will open the pores on your skin. 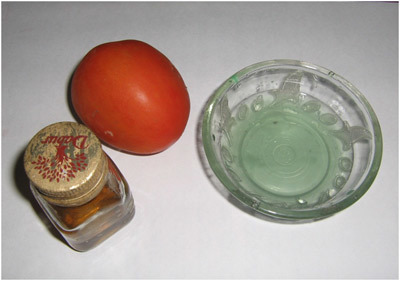 Next take a ripe tomato and mash it into a paste and add some drops of lemon in it. 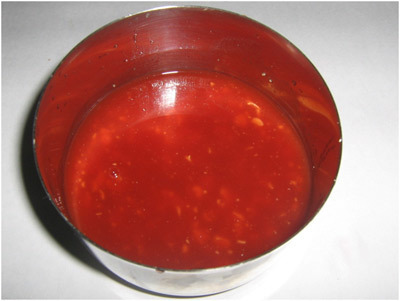 Keep the mixture in a refrigerator for 20-30 minutes and then take it out. Add a teaspoon of honey to it. Apply this mixture on your face and neck. Leave it on for 15 minutes and rinse off with water. Alternatively mash a ripe banana, add some lemon juice and a teaspoon of honey. mix well and apply on skin. leave on for 15 minutes. Take a cucumber and make a paste of it. Apply this paste over the face and the neck area. Leave it on for 10 minutes and rinse off with cold water. Pat dry and your home fruit facial is done. you may need to follow up with a moisturizer. This is how you do a fruit facial at home. Hope the article was helpful. 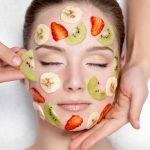 How To Do Fruit Facial For Dry Skin?